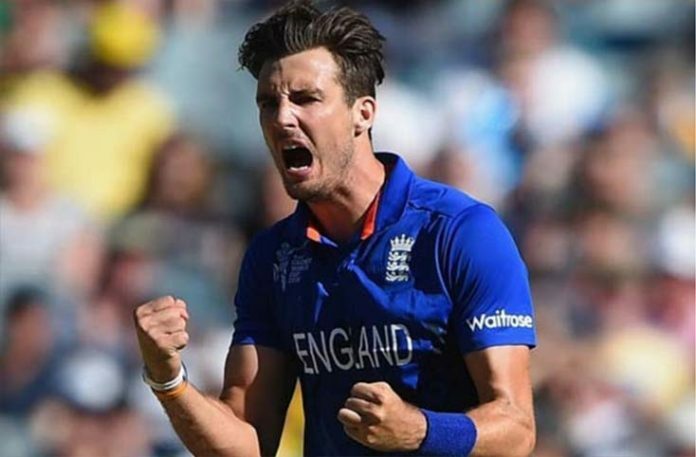 Islamabad United is said to opt for Steven Finn, who will be replacing Andre Russell. Islamabad United is the defending champion of the Pakistan Super League’s first stint. An independent anti-doping panel banned Andre Russell from playing cricket for one year. This is why he will not be available to play in the PSL 2. The ban will start on Jan 31st 2017 and end on Jan 30th 2018. Initially Islamabad United wanted to retain Andre Russell while waiting for the verdict of the anti-doping panel. They did not want to go into the tournament without their most important bowler who took 16 wickets in last year’s Pakistan Super League. Andre Russell, who has been part of the two time winning T20 Word Cup winner team of West Indies, was charged with committing the violation 11 months ago. He failed three filings in the year 2015. If a player fails the test thrice, it is considered a failed drug test as per the rules of the World Anti-Doping Agency. Mr. Hugh Faulkner, who heads the independent anti-doping tribunal said that Mr. Russell was found guilty of a doping violation. He handed over the punishment to Andre Russell. 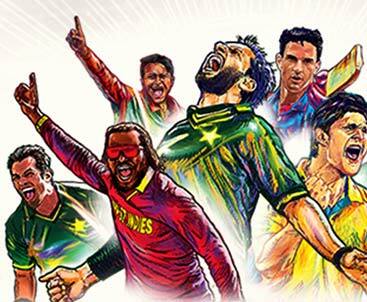 The second season of Pakistan Super League is all set to start on February 9. For the second season, the player draft was announced on 19th Oct 2016. The PCB Chairman also said that if the country’s situation permitted, the second season’s final may be organized in Lahore. Pakistan Cricket Board was of the view that players would be flown in and out of the country for a very short period of time, ensuring their safety while they play in the final. The board even went on to plan for replacing local players with those overseas players who did not want to come for the final.